Grant, a former Vale player of the year, has left Peterborough United and signed for Shrewsbury Town for an undisclosed fee. Grant could line-up with another former Valiant in former skipper Doug Loft. 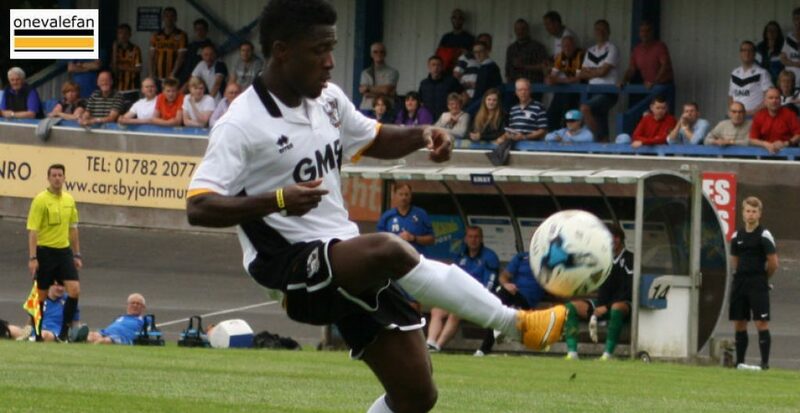 Meanwhile, winger Enoch Andoh, who was once seen as one of Vale’s most saleable assets before injury struck, has signed for Nuneaton. There is a strong Vale connection at Nuneaton. 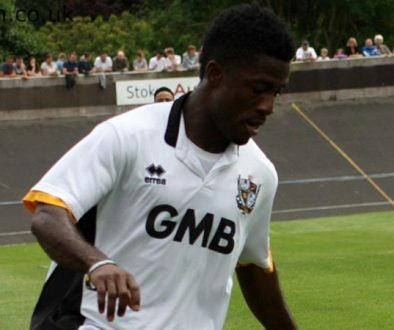 Vale owner Norman Smurthwaite owns the stadium, Vale have loaned the club Dior Angus and Mike Calveley and former loanee Harry Panayiotou also plays for the club.